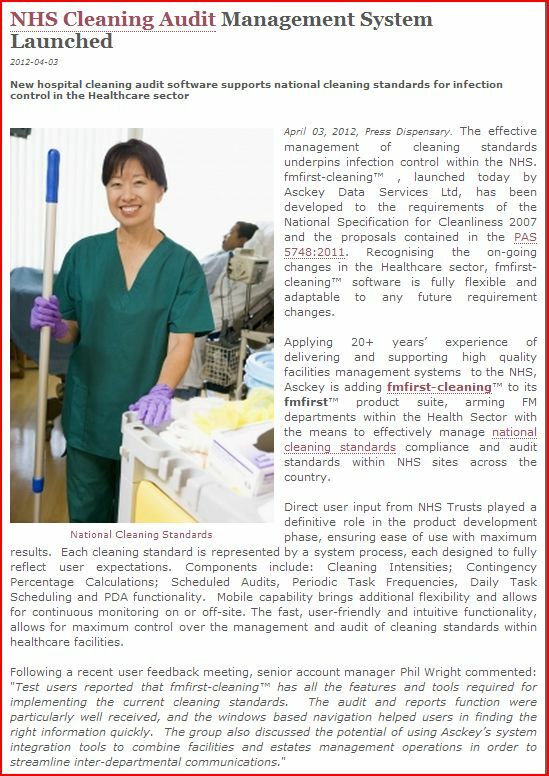 Recent white paper, press release and web editorial examples from PSC. Re-branding exercise to launch new MoCo Development concept. Content re-write successfully captured new tone of voice and company ethos. Website review and copy-editing prior to site re-launch. Content re-written with a stronger user perspective ensuing a high impact, clear layout and user focused message. 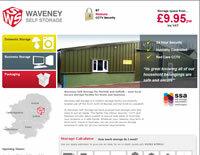 Webspace opportunity for local business. Worked on initial concepts and approach for a number of businesses including: WMG Vehicle Management Ltd; Abate Pest Control; 247 Dispatch; Carlton's Flooring; Glow Hair & Beauty; Richard Miller Dance Studio; Simply Magic and Well Bread Bakery. 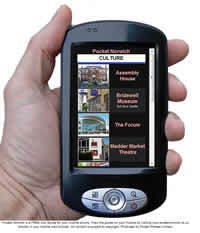 Norwich guide and map for use on a mobile phone. Local research and copywriting to enabled the recording of an audio commentary. Accounts recorded in first person to act as a virtual tour guide. 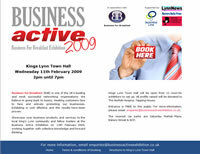 Business Active exhibition and networking event for businesses in the North Norfolk area. Concept work and copywriting for event invitation, dedicated website and press release. Website review and copy-editing work for appropriate placement of the service in the current marketplace. 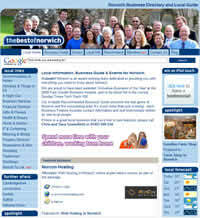 Local `What’s On’ guide detailing local events, restaurant and theatre reviews. Review ensured consistency and clear presentation. 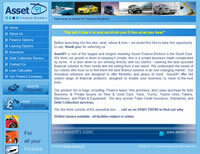 Finance Brokers website. Provided review of content to ensure a clear message and to take the mystery out of what is often viewed as a complex industry. 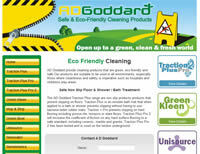 Green environmentally friendly specialist cleaning products. Work on copy-editing & technical content, ensuring a clear, consistent message throughout.